Candy was kind enough to send me a copy of this month's issue plus their first STYLE GUIDE. It's great to be recognized by Candy, especially because it's the first magazine I subscribed to when I was just a teenager. I can't believe just this year they've invited us to perform at the BFF Camp and now I'm gracing the pages of their publication. Please grab a copy! I am under the category "edgy" with Laureen. Candy makes dressing up a lot more fun with the Candy Style Guide! Featuring hot looks from your favorite Hollywood celebrities and local fashion bloggers, the Candy Style Guide helps you discover your true personal style that matches your unique personality. Take the style quiz to find out if your style is classic, edgy, girly, boho, indie, or glam. Then, be inspired to dress up like fashion icons Lauren Conrad, Jessie J, Lily Collins, Vanessa Hudgens, Ashley Tisdale, and Alexa Chung who embody the same style. Have fun experimenting on different looks to find the one that best suits you. Take a cue from fashion bloggers Camille Co, Laureen Uy, Tricia Gosingtian, Danika Navarro, Kryz Uy, Reese Lansangan, and more as they share their fashion tastes and give Candy girls advice on being confident and owning your personal style. The Candy Style Guide also features a checklist of must-have fashion pieces for all six individual styles to help you build your fashion arsenal! 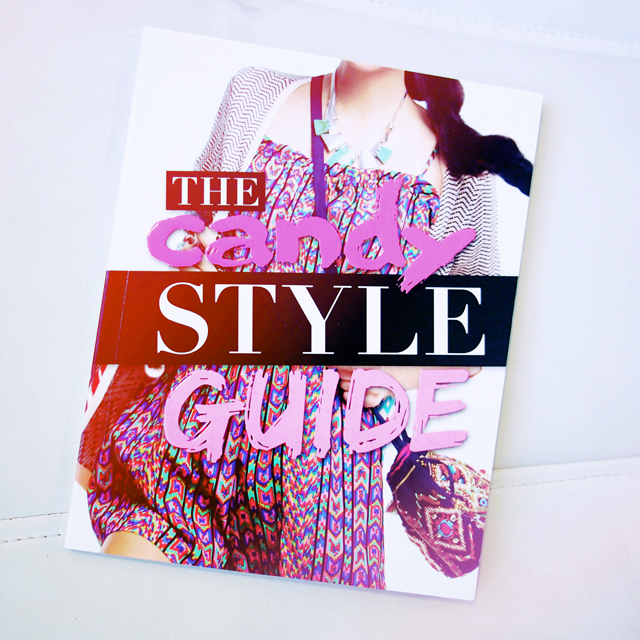 Grab your copy of the Candy Style Guide, available in newsstands, bookstores and supermarkets nationwide for only P175. For more of Candy online, visit www.candymag.com, become a fan on Facebook via Facebook.com/candymag, and follow them on Twitter via Twitter.com/candymagdotcom. 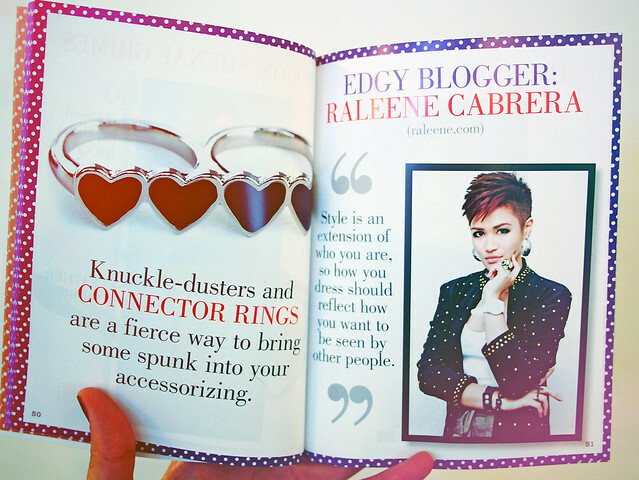 I really idolize you!<3:) Such a cool and fierce blogger & singer..love it..